Are unpaid interns modern slaves? A former intern is accusing a major fashion magazine of illegally exploiting hundreds of unpaid interns, including her. Is this just the tip of the iceberg? Hi, while reading this week's Links à la Mode, I stumbled upon Blue Perk's blog and the following interesting story about a former intern, who is now suing Harper's Bazaar. Xuedan Wang has done an internship at Harper's Bazaar so as many other aspiring fashion enthusiasts in the hope to gain work experience and set a foot into the fashion industry. But the reality is, she has often worked over 40–55 hours per week, served a four month long unpaid internship, while essentially "doing the work of a paid employee", according to a recent NY Times post. She is now suing the company and filed a class action, accusing the company of illegally taking advantage of hundreds of unpaid interns, including her. Does this sound familiar to you? Have you also applied for internships, only to find out that unpaid internships are becoming the norm rather than the exception? In my former job as a programmer and computer scientist it was unimaginable to me to work for a company without being compensated, yet I have experienced this practice heavily in the fashion, model, marketing and blog business. Of course, sometimes an unpaid job can be mutually beneficial, is a great experience and a chance to build a valuable network, but when unpaid interns are replacing the jobs of normal and entry-level employees, it starts to get inherently unfair. I regard unpaid internships as a modern form of slavery, if you are forced into it and when everybody else is seemingly willing to work for free or almost nothing. You are still investing your precious time and experience. Asking for a compensation should never feel awkward. The intern is not necessarily entitled to a job at the conclusion of the internship (note: internships are not a substitution for trial periods). The employer and the intern understand that the intern is not entitled to wages for the time spent in the internship (note: unpaid internship offers have to clearly disclose the fact that they are unpaid). I am really interested how Xuedan Wang's case will turn out and hope that interns will eventually get compensated for their work. Pretty Passions, Fine Fashions takes a closer look at the eyeliner, from the Egyptians to Audrey Hepburn. 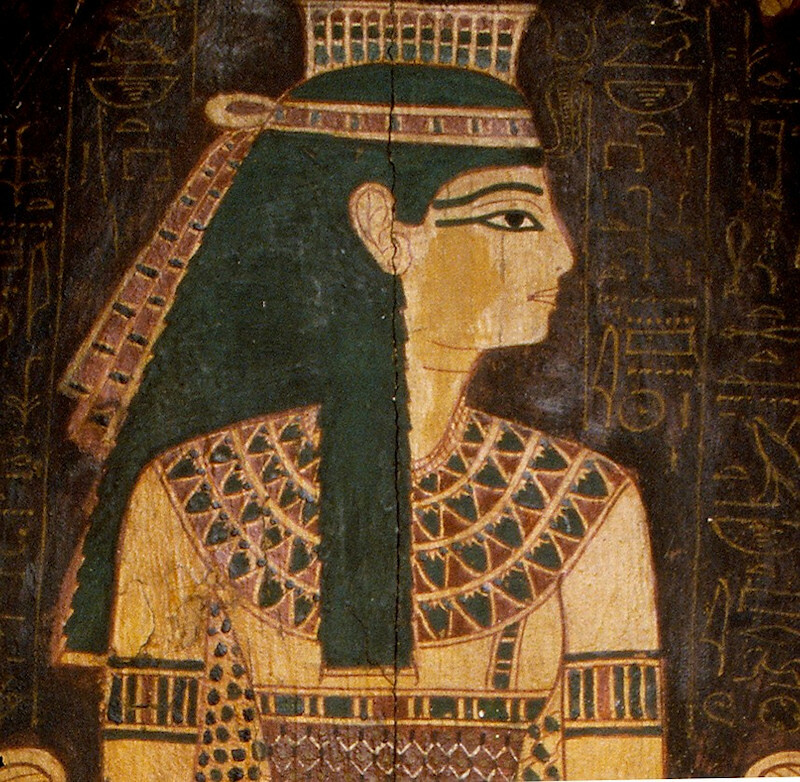 Did you know that the Egyptians have seen the eyeliner as a protection against eye diseases? I Want It All blogger June from Mumbai says that a true style icon breaks the rules and masters the ten commandments of style, listed in her recent blog post. Bonus: June also runs a neat blog about her journey into video games: The June Effect! Very cool! One thing I’ve always practiced is the belief that fashion and beauty go hand in hand. I blog about makeup and skincare sometimes just as much as fashion and believe beauty balances or emphasises a look. This week’s Links a la Mode showcase that many other IFB bloggers out there believe the same. So this week, take notes, there’s lots to learn from the following posts. congrats on being voted into this week`s Links a la Mode! I absolutely agree! It's not only in fashion--unpaid internships are becoming a normal part of the job-search process in many industries. I think it's absolutely modern slavery, and it has the added disadvantage that only comfortably off people can afford to work for free for months on end, therefore putting those without rich parents at a disadvantage when it comes to getting this "essential" experience. Good piece!